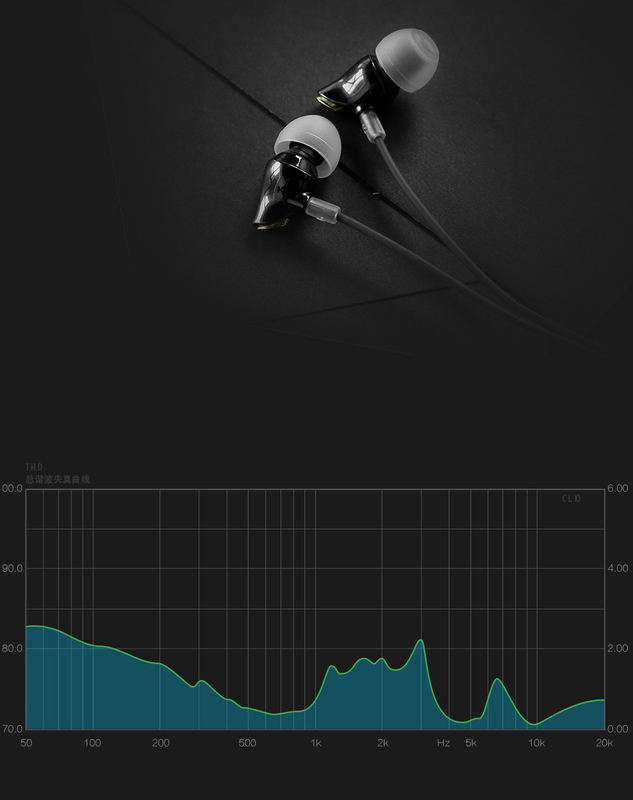 Feel the bass in your favorite music! 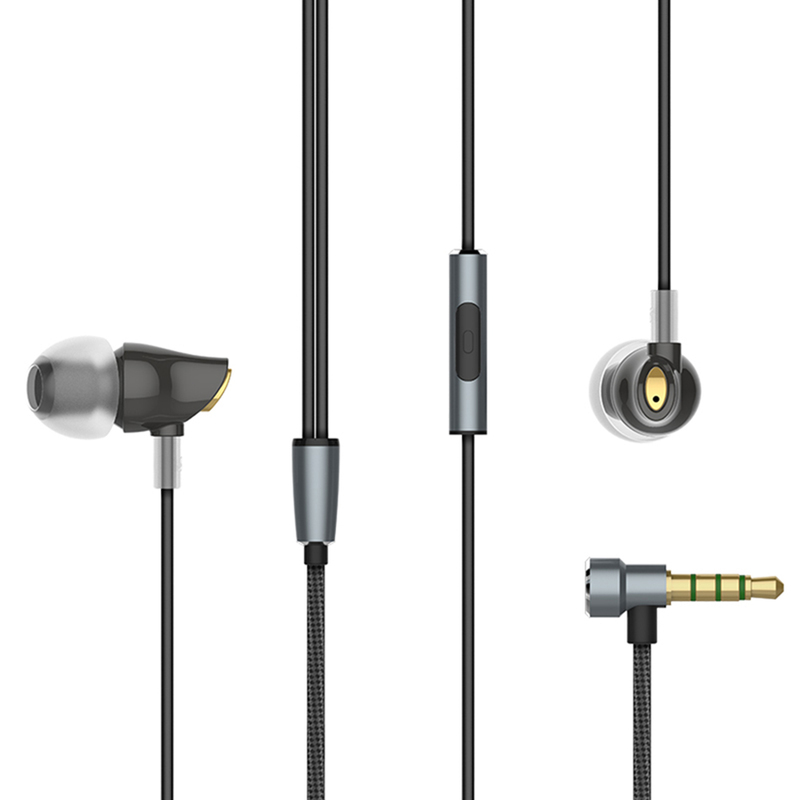 Nano zircon provides distortion-free sound. 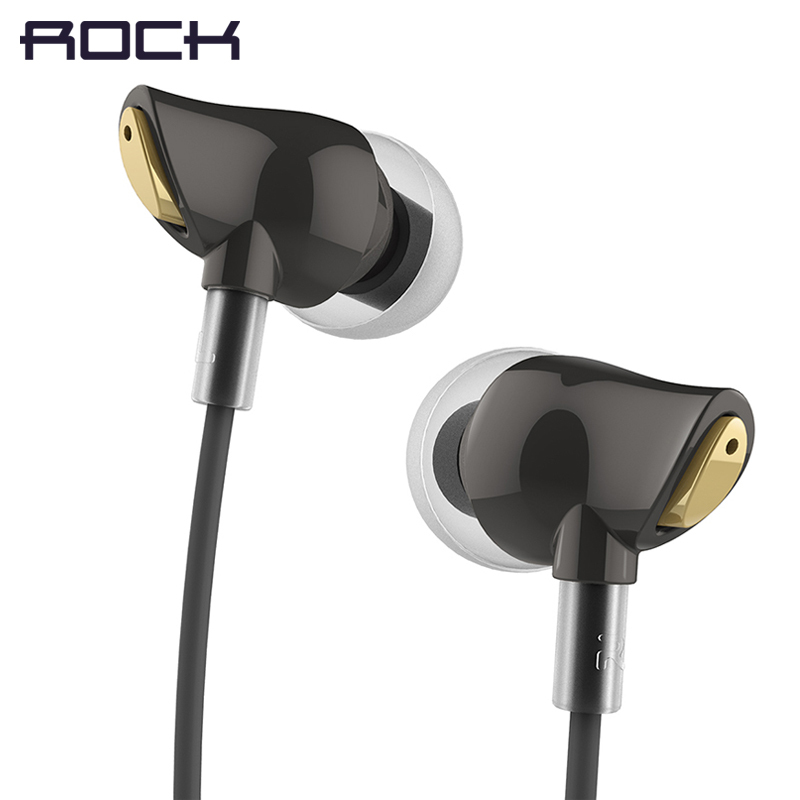 The cavity is made of nano zircon, which features crystal clear quality! 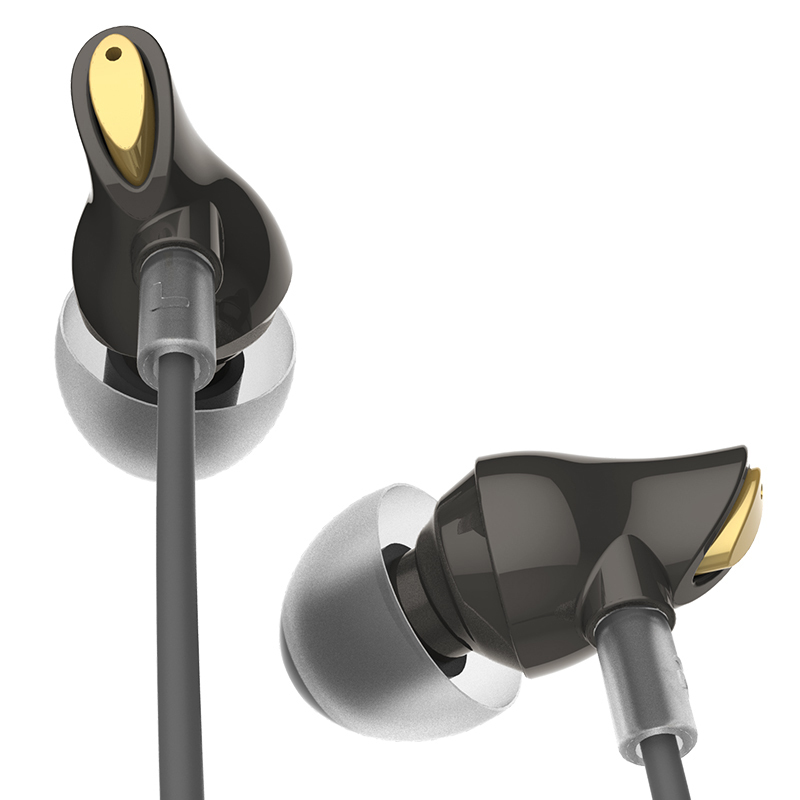 Combined with copper-clad aluminum voice coils and high-performance magnet, experience the crispest highs! 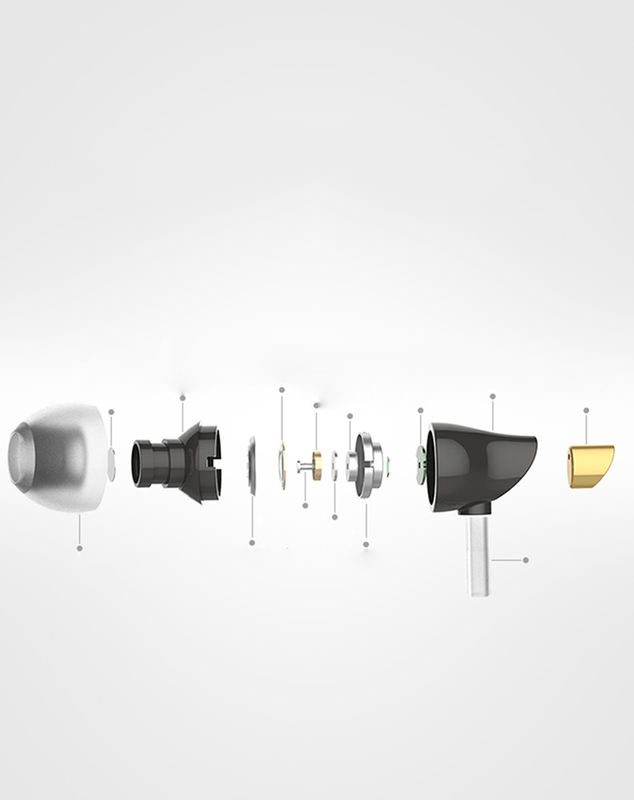 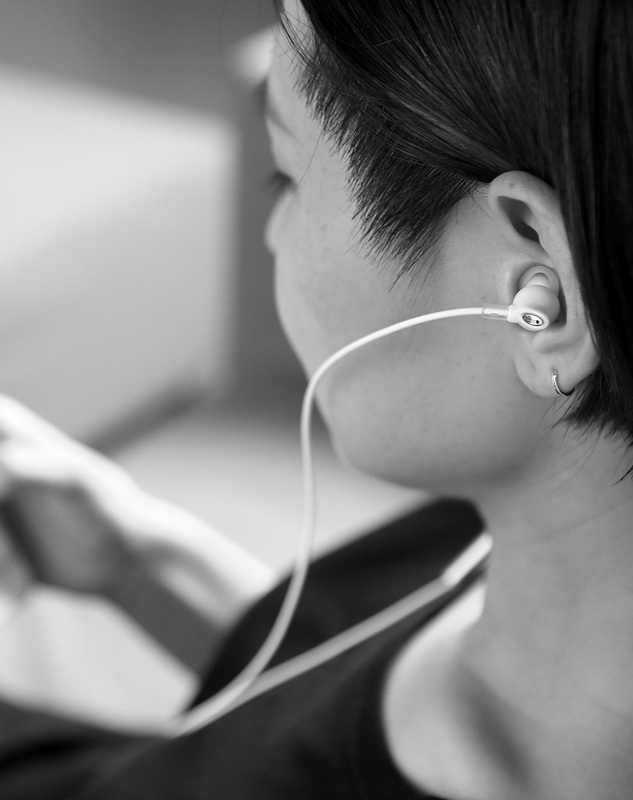 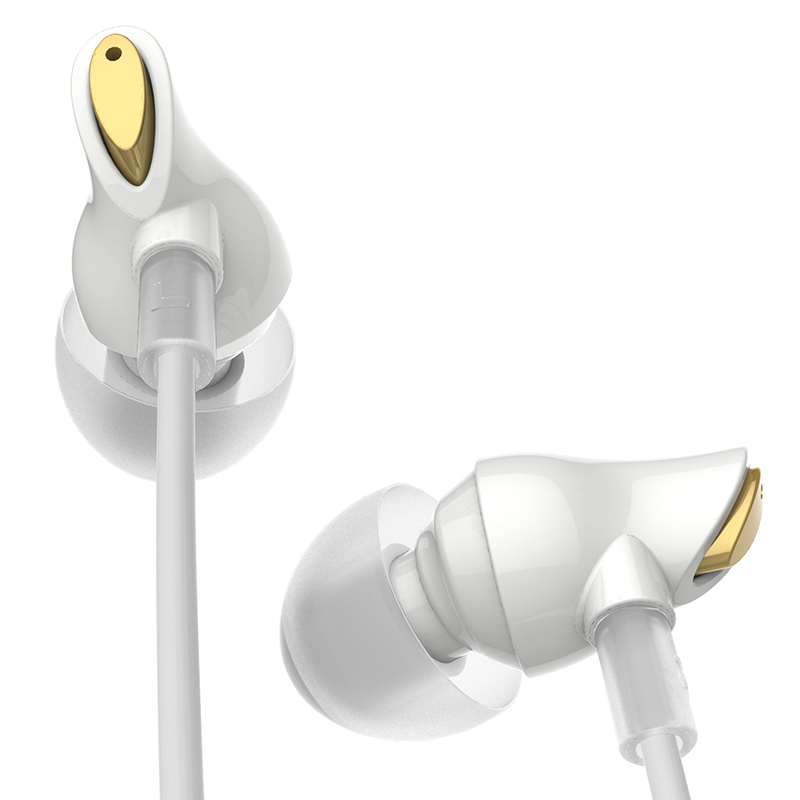 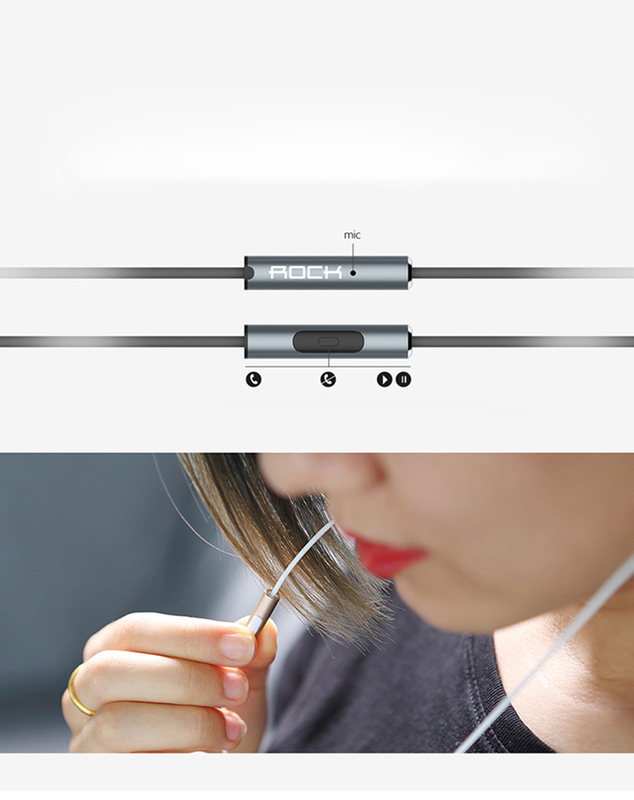 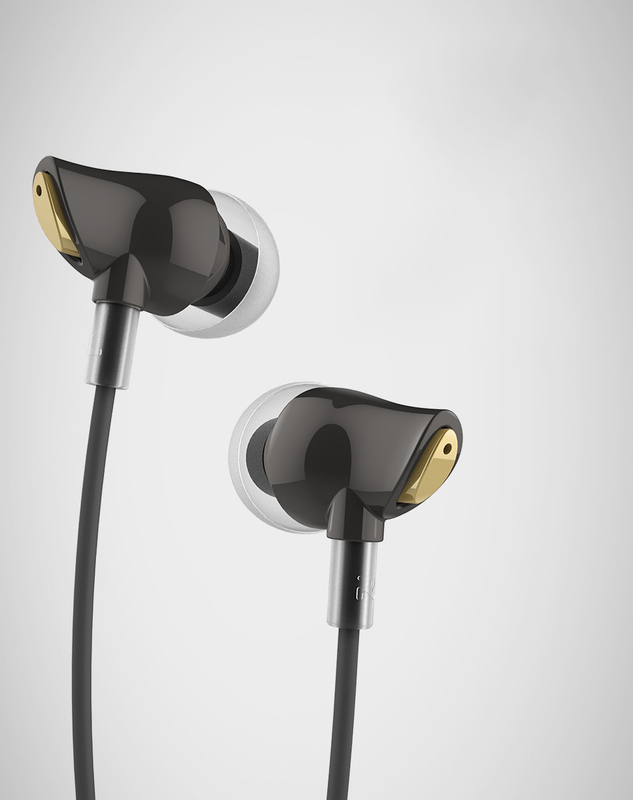 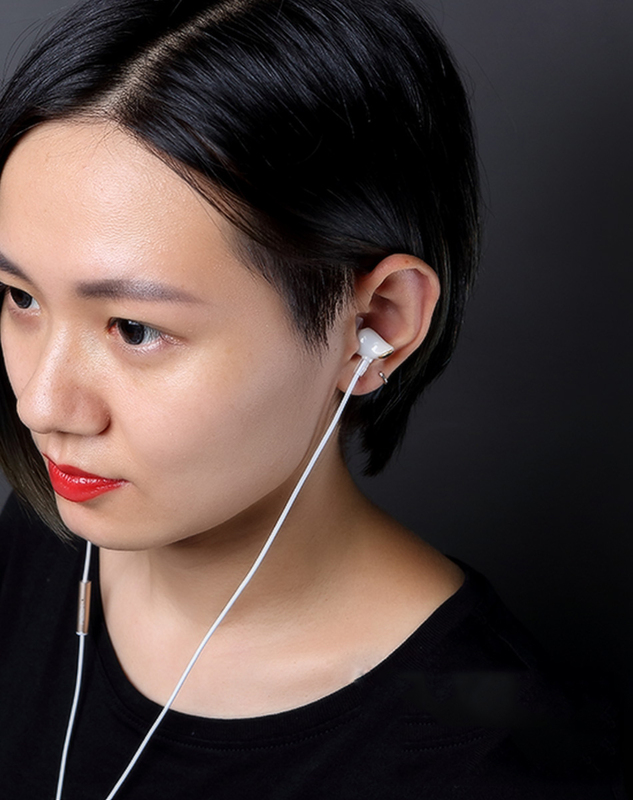 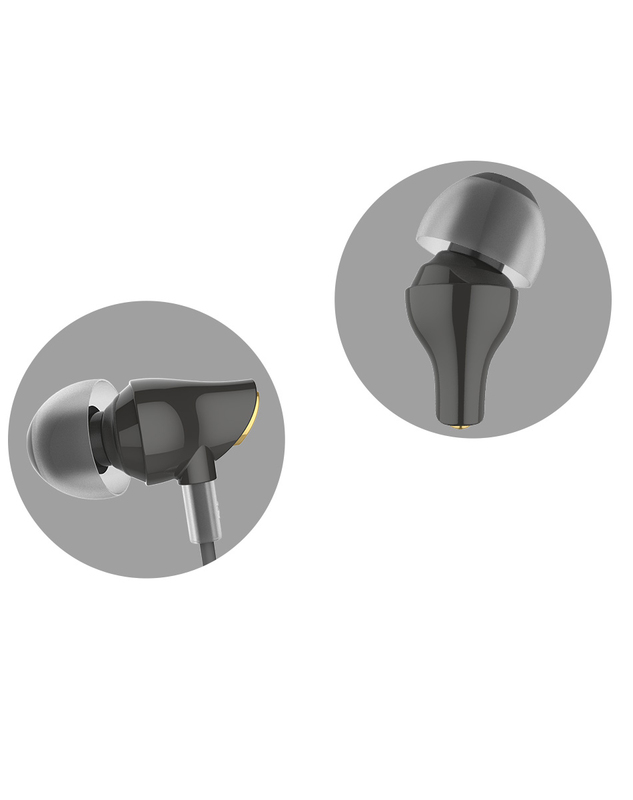 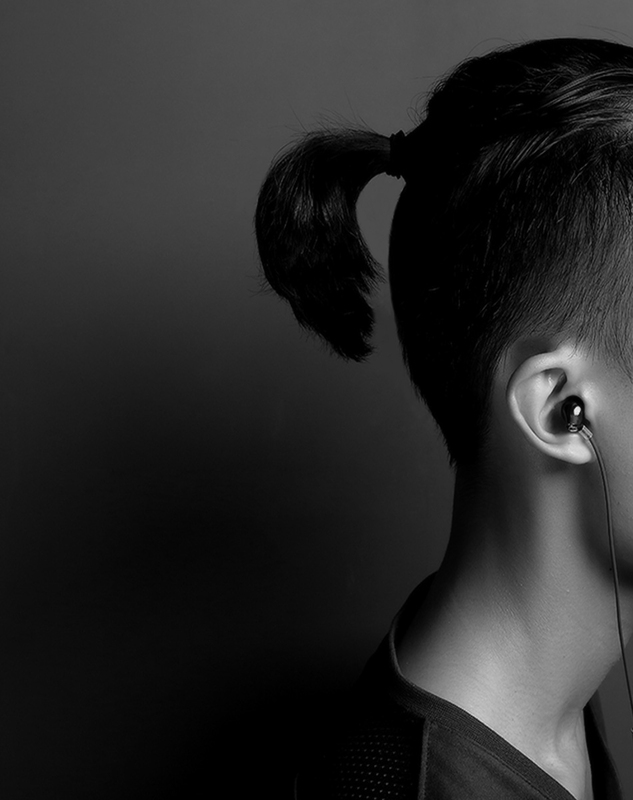 The beveled design provides more comfortable in-ear wear. 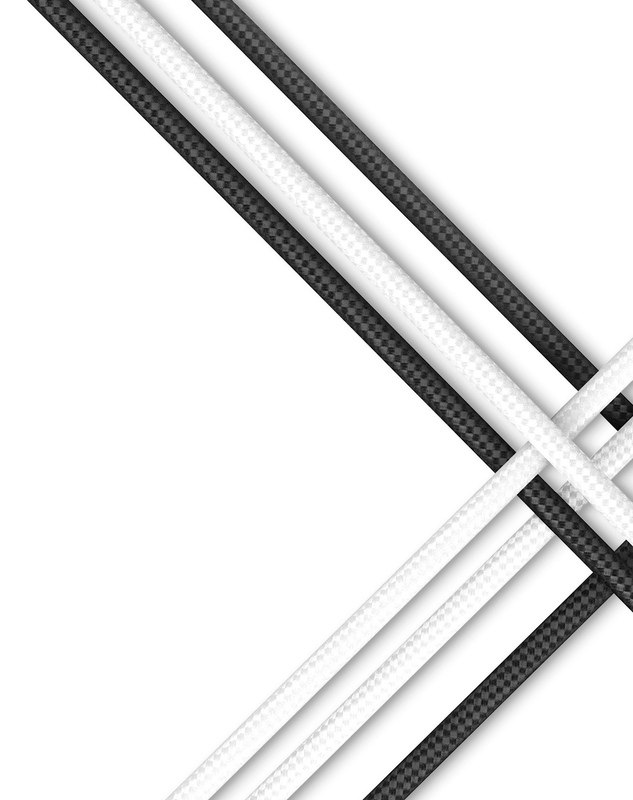 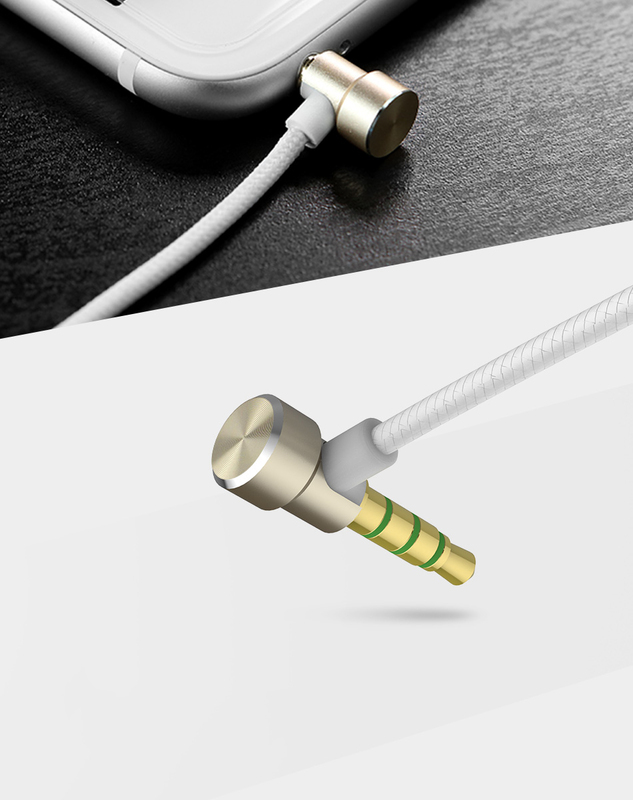 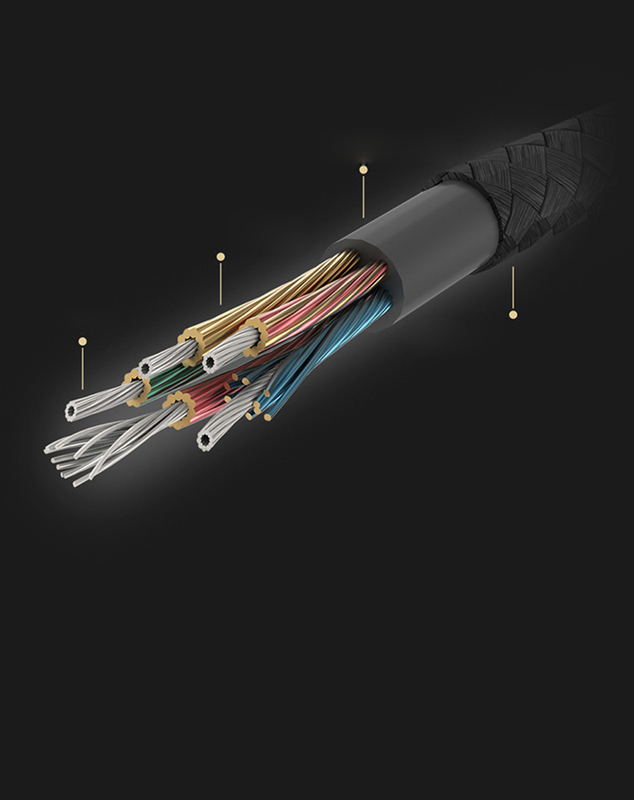 The oxygen-free copper(OFC) HIFI cable features excellent conductivity and distortion-free sound. 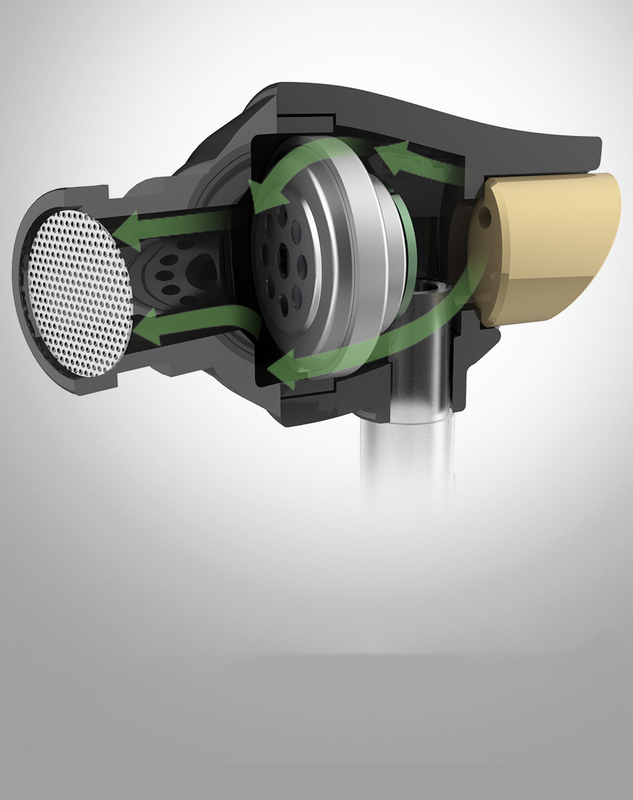 Imported and aluminum alloy keeps that button press strong, and the high-performance microphone provides a clear voice fidelity.